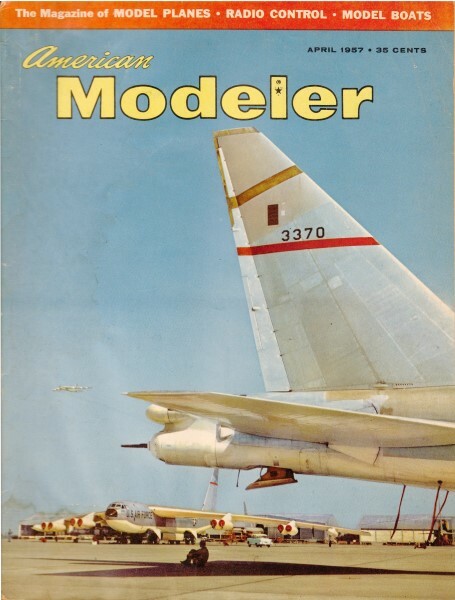 This particular page is from the April 1957 American Modeler magazine. According to the current Polks Hobbies website, the company has been around since 1935. Use the U.S. Bureau of Labor Statistics' inflation calculator to see what items cost in today's dollars. For instance, that $13.95 for a "Mills Diesel" would cost $108.44 in 2010 money.